Here at Cumberland Cove Apartments we strive to provide you with the amenities you need in order to live a life of simple comfort. We hope those seeking quality apartment living in the NW Raleigh area will take the time to learn about our community amenities and apartment features when weighing their options. Choose from a variety of floor plans, which have been designed with you in mind. Whether you want an expansive living space for entertaining or a quiet office to work from home, Cumberland Cove Apartments has an apartment for you. No detail was overlooked in making certain the comforts and needs of our residents are met beyond expectation. Our dedication to creating a truly extraordinary living experience is unsurpassed. It truly is our pleasure to provide you with the necessary comforts in order to transform your apartment into your home. 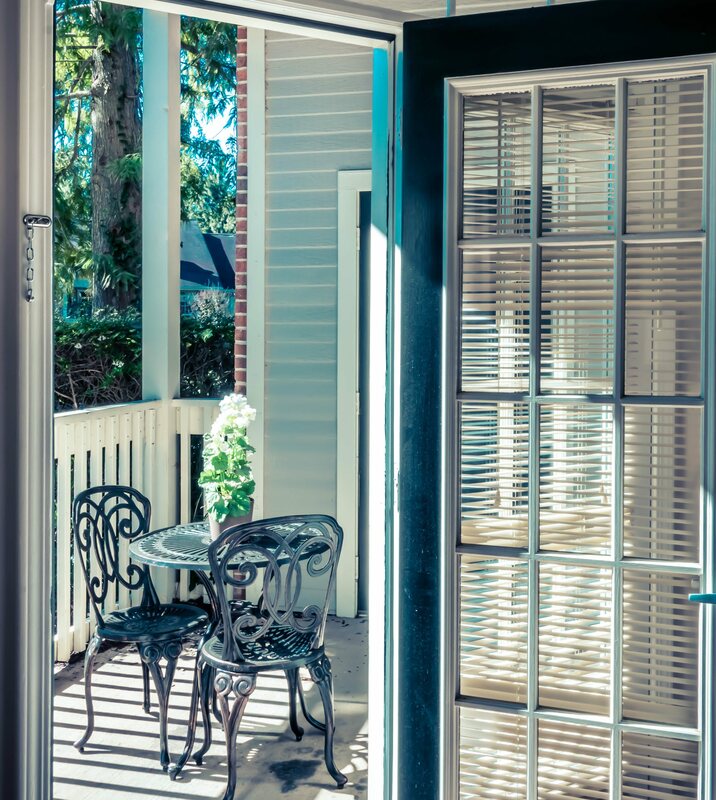 We provide an impressive list of features and amenities, which include offering pet friendly apartments in Raleigh.